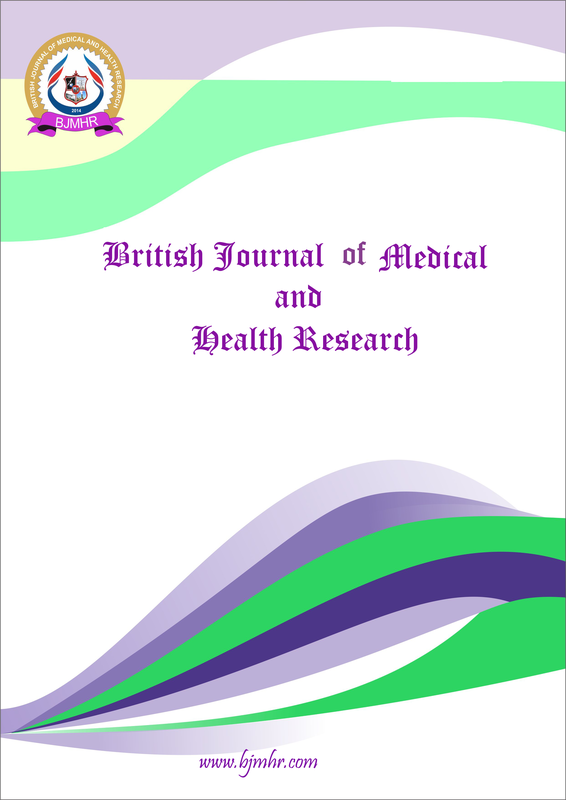 Abstract : Metformin has been combined chemically with antihypertensive agents like Propranolol and Furosemide by Williamson’s ether synthesis and direct amidation respectively with the objective of obtaining single chemical entity in the form of co-drugs. Structures and physicochemical parameters of all synthesized co-drugs were established by MP, BP, TLC, IR, 1H NMR and Mass spectral data. The co-drugs were then subjected to hydrolysis kinetics at different pH (1.2, 6.8 and 7.4). The drug release study of Metformin, Propranolol and Furosemide from the synthesized co-drugs proved that they hydrolyze significantly at pH 7.4 and are remain unhydrolysed at pH 1.2 and 6.8. This proves the stability of both the co-drugs at gastric and intestinal pH and easily gets hydrolyzed in blood. The co-drugs were then screened for their antidiabetic activity and antihypertensive activity and compared with parent drugs. Both the co-drugs PMCD, FMCD have shown significant antidiabetic activity with respect to duration as well as intensity of action. Co-drug of Metformin and Propranolol (PMCD) has shown delayed release and more prolonged antihypertensive action when compared to standard drug Propranolol where as co-drug of Metformin and Furosemide (FMCD) has shown immediate release and duration of antihypertensive action same as that of standard drug Furosemide. Keyword : Metformin, Propranolol, Furosemide, co-drugs, antidiabetic, antihypertensive.